TO BE BUILT - Design your CUSTOM HOME! 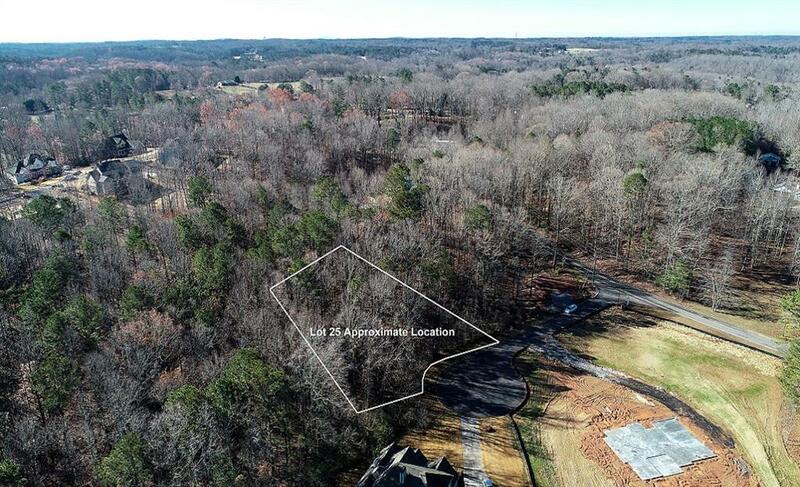 1+ acre cul-de-sac. 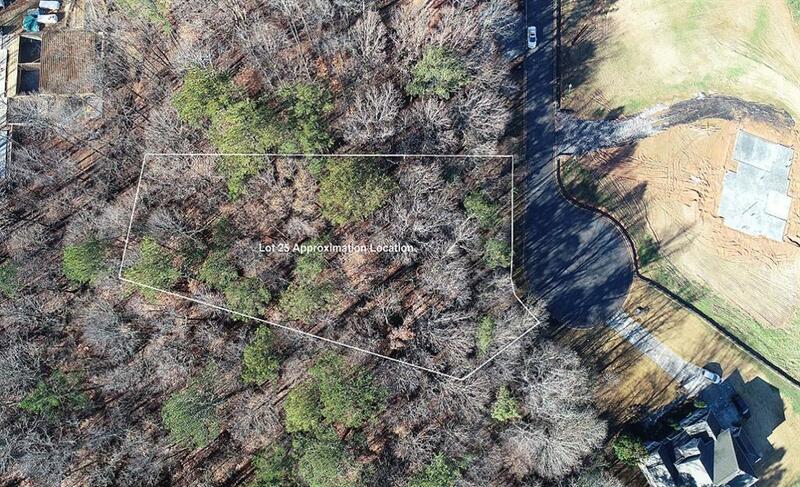 Basement homesite on over an acre in sought-after Wolf Creek Park. 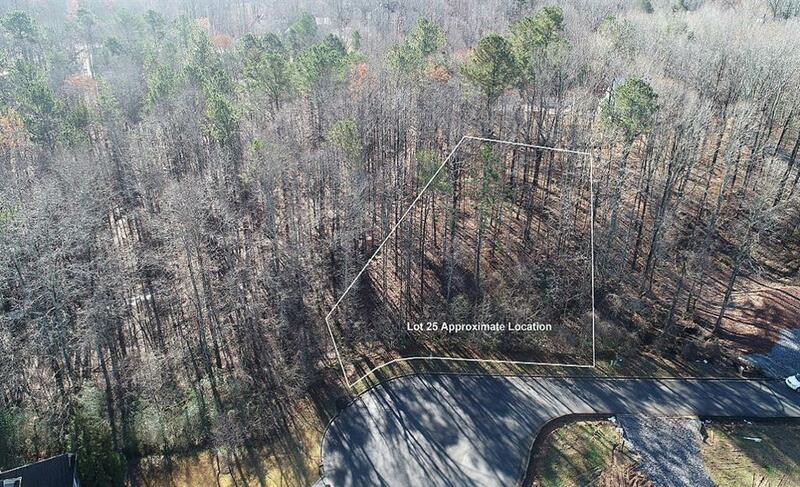 Ideally located in East Cherokee County with easy access to the GA 400 Technology Corridor. 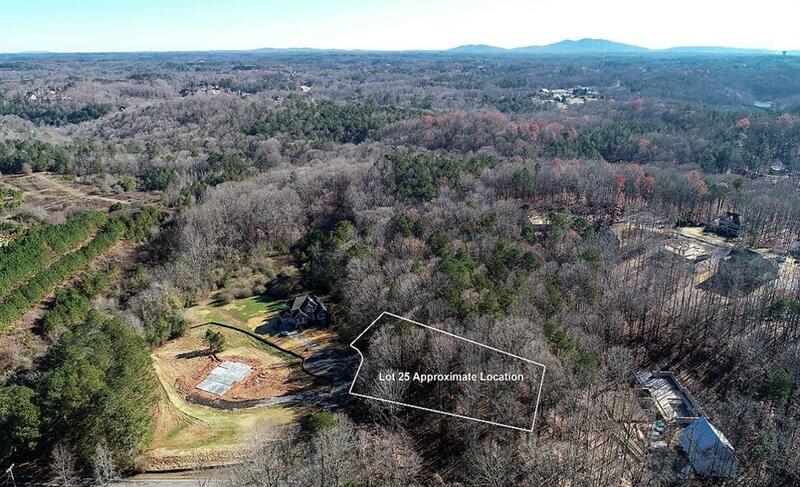 Only 5-10 minutes to retail, restaurants & area parks. Award-winning Free Home/ Creekland/ Creekview District!